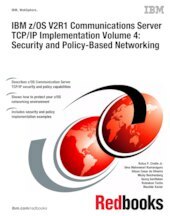 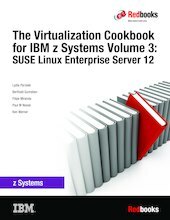 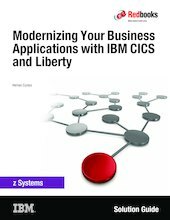 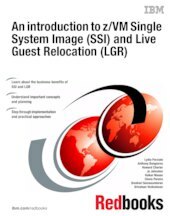 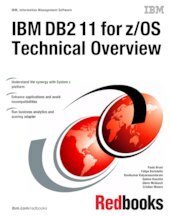 This paper applies to the IBM z/OS® V2.2 level. The above is a list of IBM Redbooks and Redpapers on IBM Z Software, showing most recently published first. 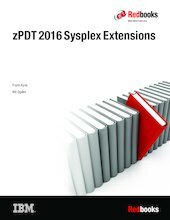 Most of these publications are available in Adobe PDF format and may be viewed online or downloaded for offline viewing and printing. Read our How to buy page for details on how to order a bound hardcopy.